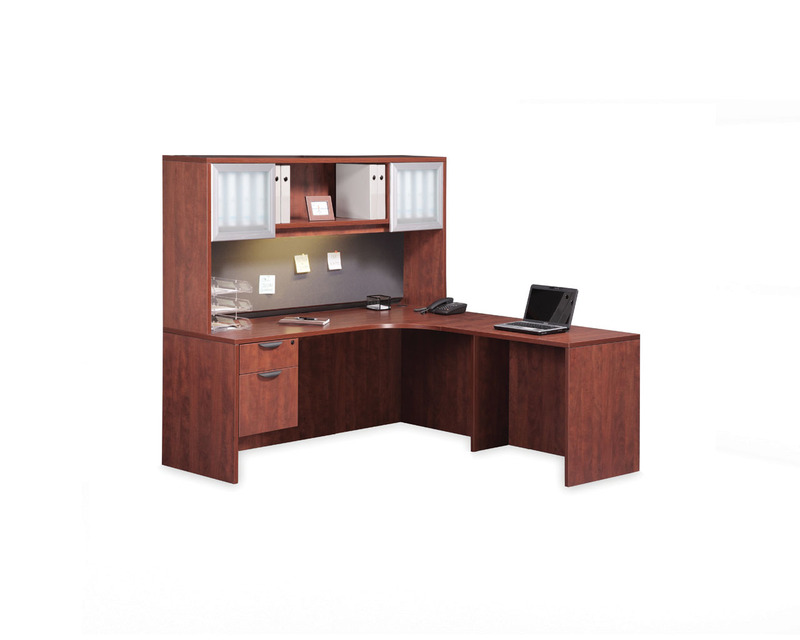 Looking for an executive desk that is modern and stylish? 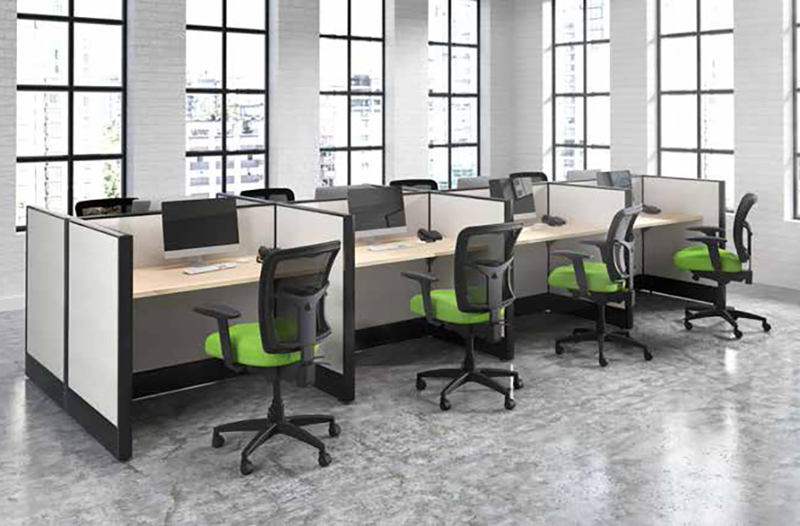 Simple, contemporary, affordable; the Elements Collection combines a simple design with a contemporary look at an affordable price. 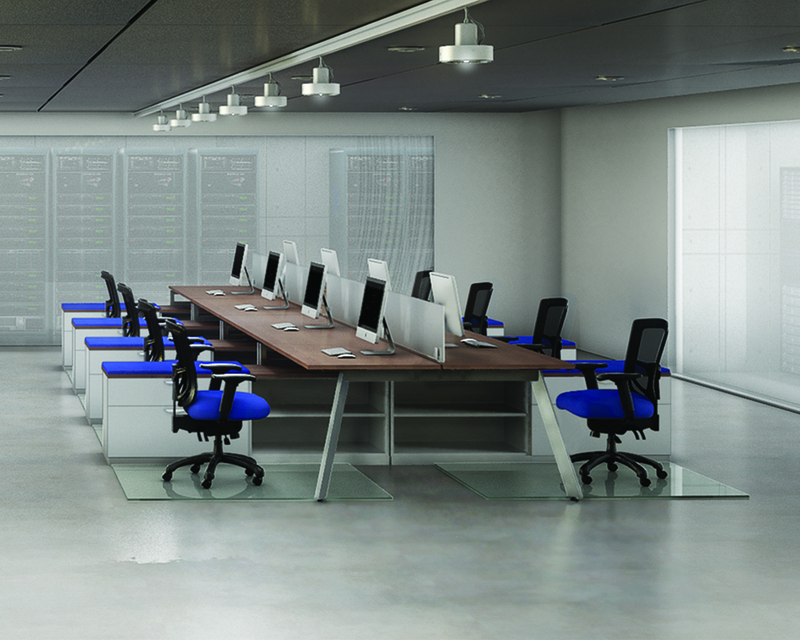 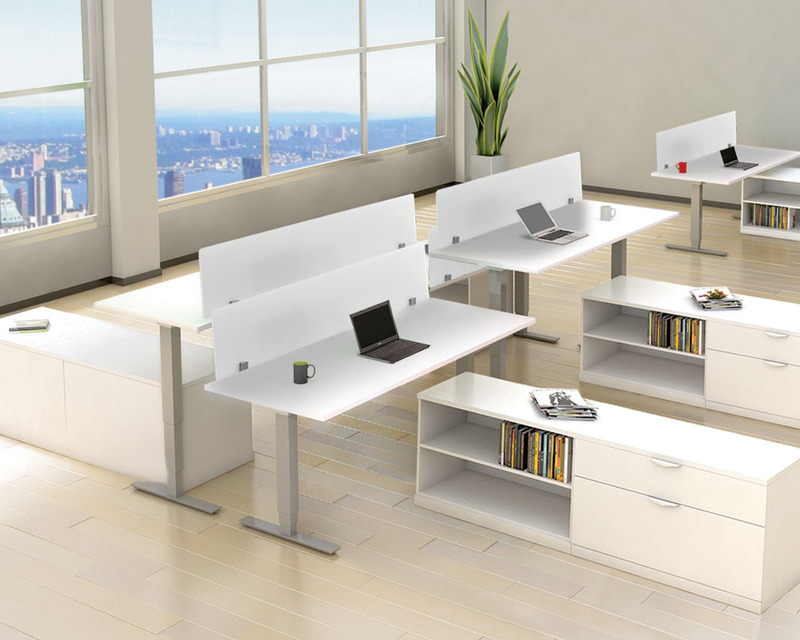 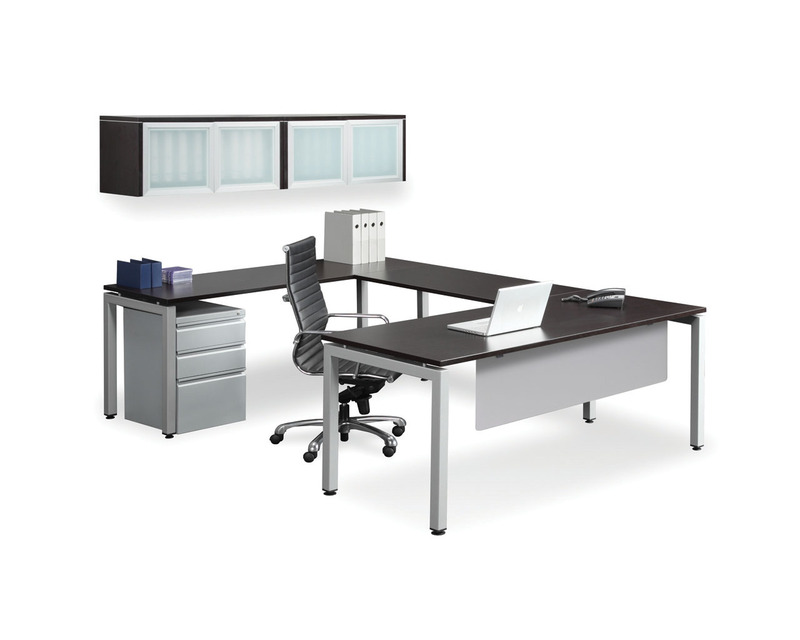 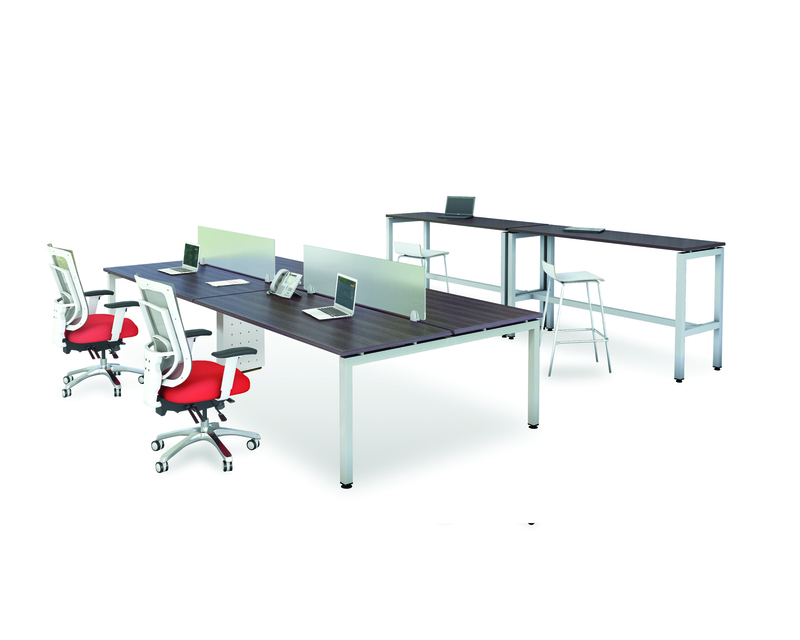 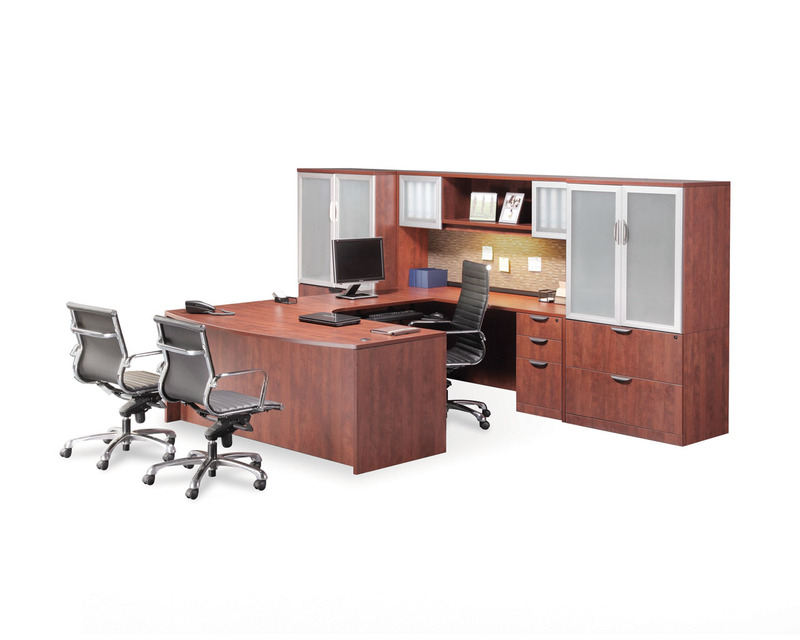 Offering executive desk options in many different configurations that allows you to design an office space that is truly unique. 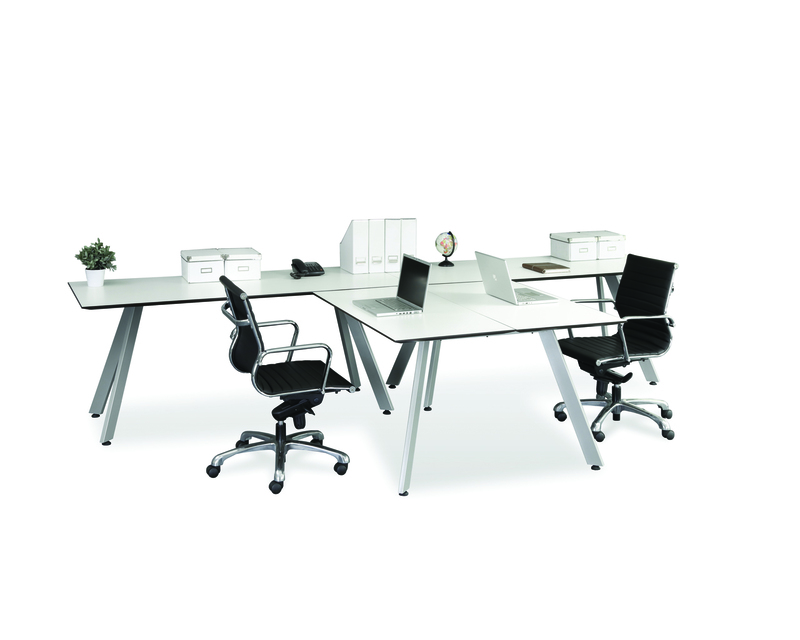 Available in a heavy duty steel frame in White or Silver and a choice of designer laminate finishes. 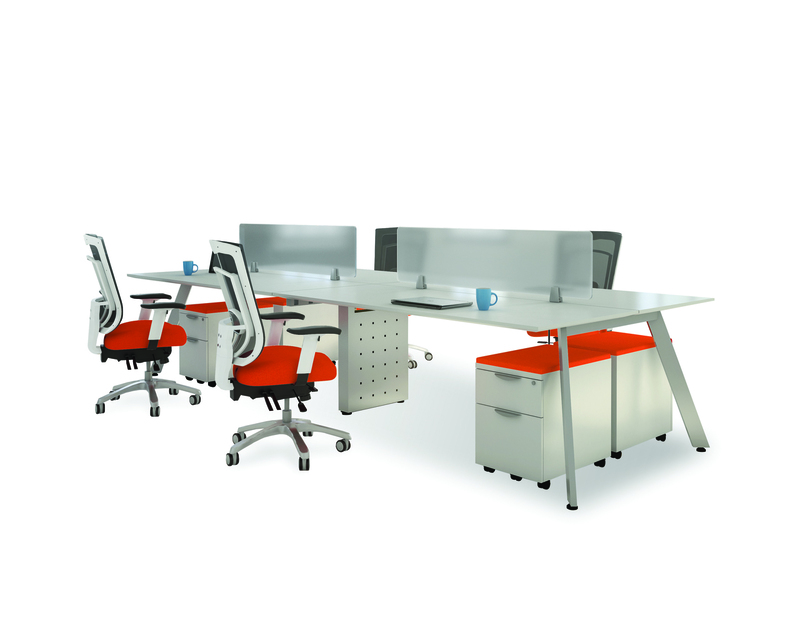 The Element Series modern look and flexibility provides the customized look you need.